Know You're Making the Right Decision. Rolling Hills Roofing uses the GAF Roofing System to offer you the best possible materials and a great warranty. 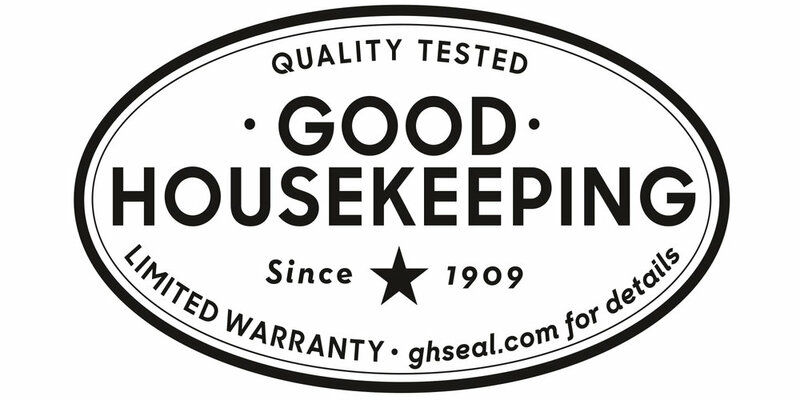 GAF shingles are the only shingles in the roofing industry to be awarded a Good Housekeeping Seal. They provide the best mix of quality and value you can get for your home. 50-Year Warranty - Our Quality Assurance. We don't joke about customer satisfaction. As a GAF Certified Contractor, we back all of our asphalt roofing jobs with a 50-year warranty. That means your roof will be covered for 50 years. Rolling Hills Roofing is dedicated to fixing any issues you have with your GAF Asphalt Roof. Easy, No-Hassle Financing - Low Monthly Payments. Your new roof doesn't have to break the bank. Rolling Hills Roofing will help you figure out a financing option that works for you. Your home or business should always be protected from the elements. Let's work together to find an affordable solution. We are proud to be an independent distributor of Conklin Roofing Systems, bringing the most innovative and sustainable roofing systems to the Palouse! Conklin Cool Roofs are Energy Star rated, meaning they meet the highest standards for energy efficiency. These roof coatings are proven to keep energy costs down, whether it is hot or cold outside, and reflect harmful UV rays to extend the life of your roof. For more information, download the Conklin Cool Roofs PDF here. You no longer have to tear off your old flat roof to restore it. As membranes become weathered, rooftops can crack, leak, and pick up dirt, diminishing their effectiveness and energy-saving properties. Rolling Hills Roofing can apply a simple, cost-effective coating to completely restore these weathered membranes. The coating will stop leaks, increase energy efficiency, lower energy costs, and renew the life of your roof. For more information, download the Conklin Membrane Coating PDF here. Over time, harsh weather on the Palouse can cause metal roofs to leak, rust, and deteriorate. A new metal roof isn't cheap. With Conklin's MR System, your metal roof can be restored for a fraction of the cost of a replacement. The restoration will completely waterproof your metal roof again, inhibit rust, stop leaks, reduce energy costs, and provide a long-lasting, attractive finish. Why buy a new roof when we can just restore the one you own? For more information, download the Conklin MR System PDF here. Schedule a quote on our website - it's easy and free! We’ll take a look at your roof and give you honest feedback. We'll educate and guide you to make the smartest, most cost-effective decisions for your personal situation. We'll complete the job - quality and efficiency, guaranteed.